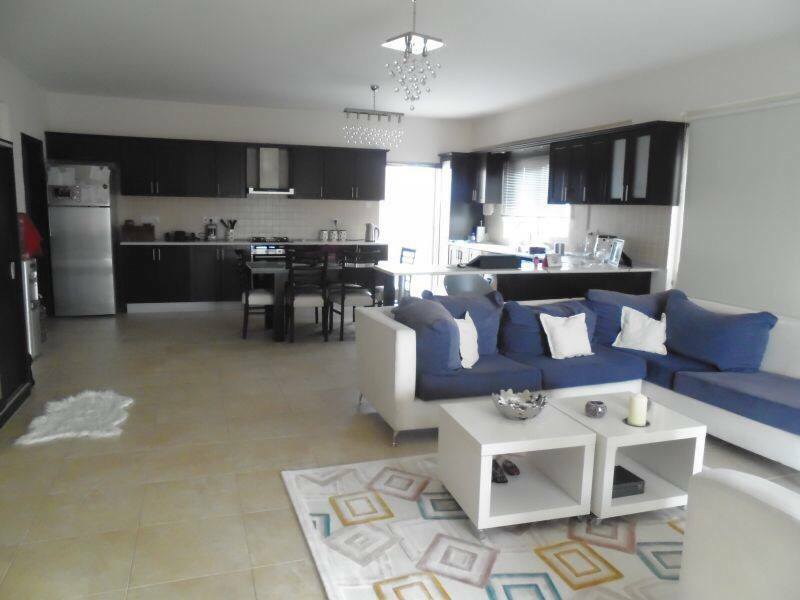 3 bedrooms 250m2 detached villa with fantastic sea view .walking distance to the beach and famous fısh restaurants..
2 bedroom 95m2 flat in the city center.walking distance to the UNİVERSİTY.nice location nice price with Turkish title deed. 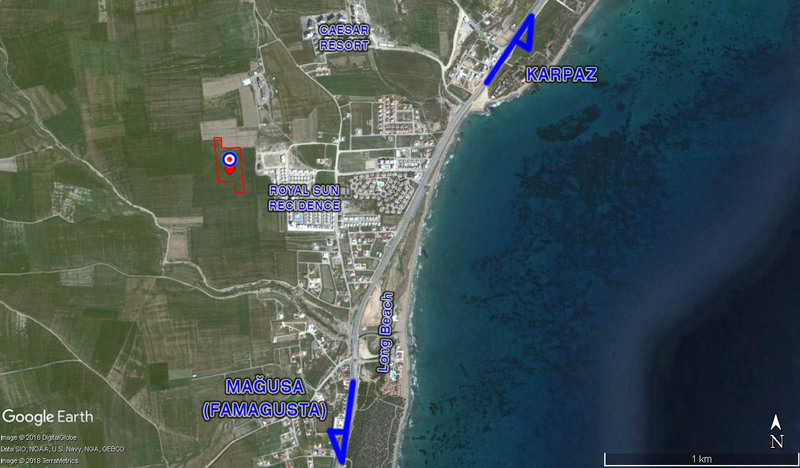 160 meter square closed area 3+1with 160meter square terrace penthouse ın the heart of famagusta.5 minutes to Unıversity,2 minutes to shopping center, cinema and sports salons. 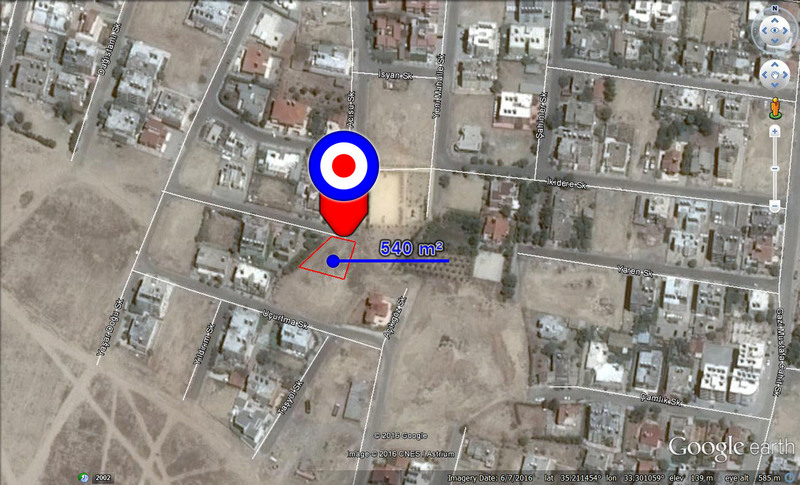 650m2 land where is new villas building next to it.the place that you can build your dream home..
classicial style 5 bedroom magnificent 250m2 detached villa.only 1km far away from one of the best beach(Long Beach) of Cyprus.750 m2 garden space with water well..
1850m2 land on the SALAMIS road.best location and best price..
Gönyeli 540 m² Türk malı arsa. 3 kat inşaata uygun. 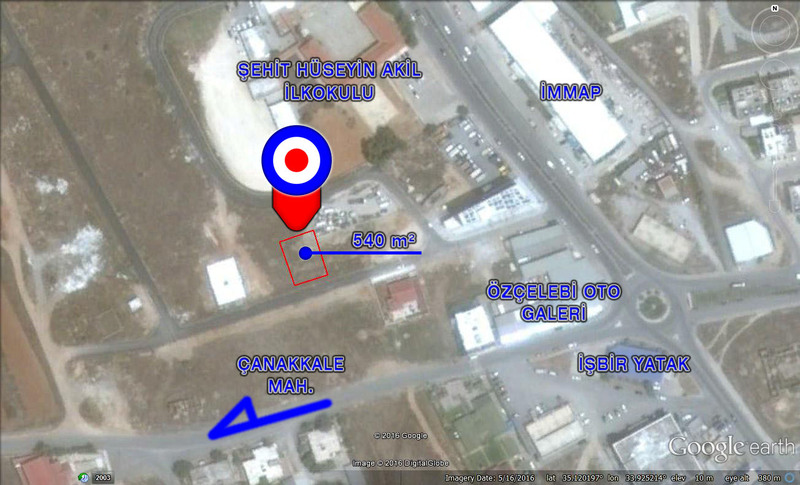 540 m² plot Turkish Original title deed. 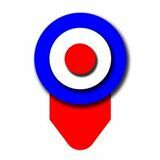 3 storey building planing permission. 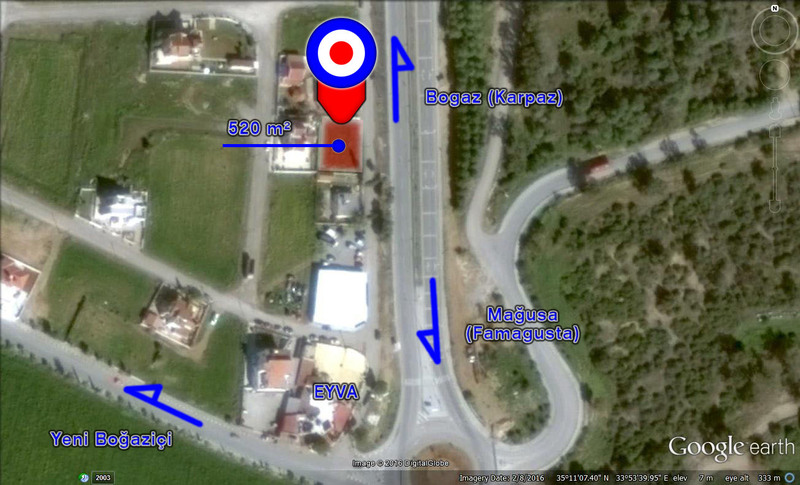 540 m² plot Turkish Original title deed. 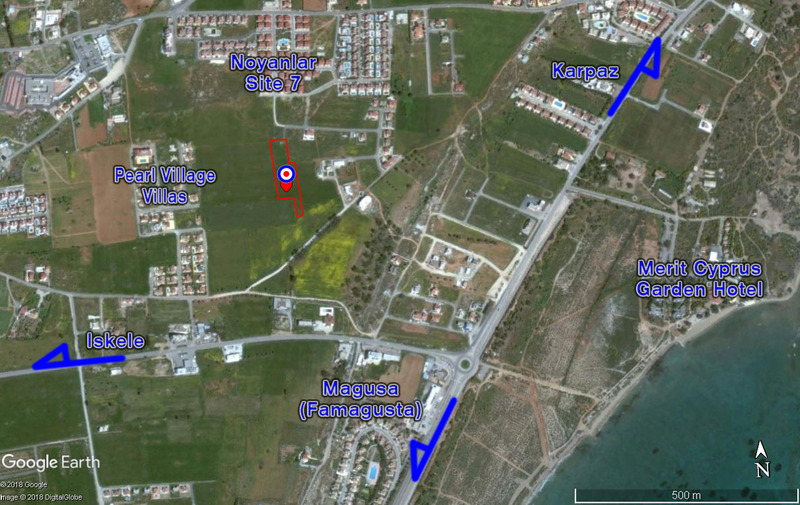 16691 m² of land just at the corner of antique Salamis ruins and beautiful beaches. Lapta da 2138 m² denize 250m. arsa. 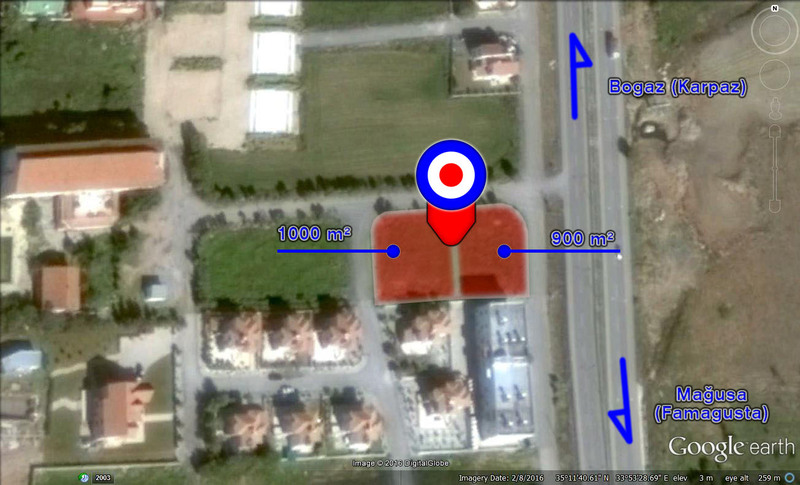 Plot at Lapta 250m. away from the sea. Sea viewed plot at Lapta. Just 250m. 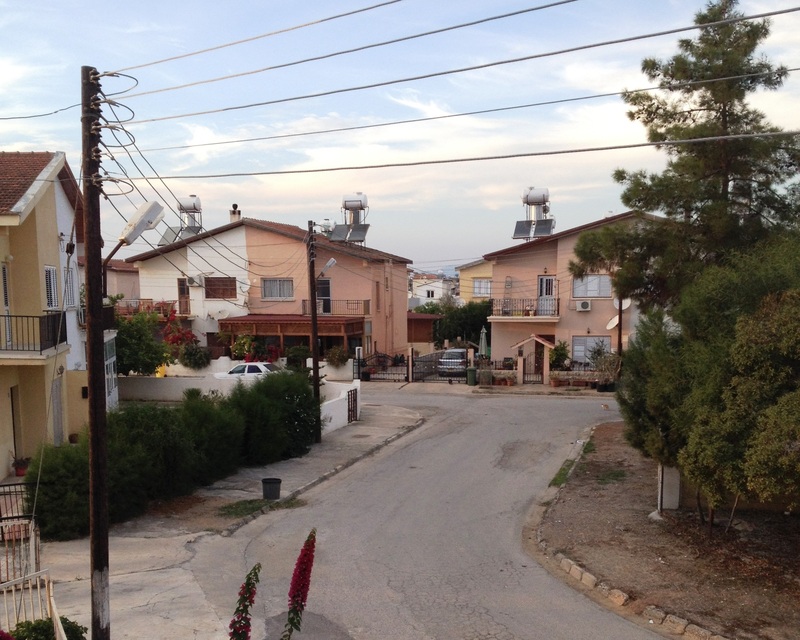 away from the Mediterranean Sea at north and view of Besparmak mountains at the south. Salamis bölgesi ,Salamino restaurant arkasi 560m² arsa. 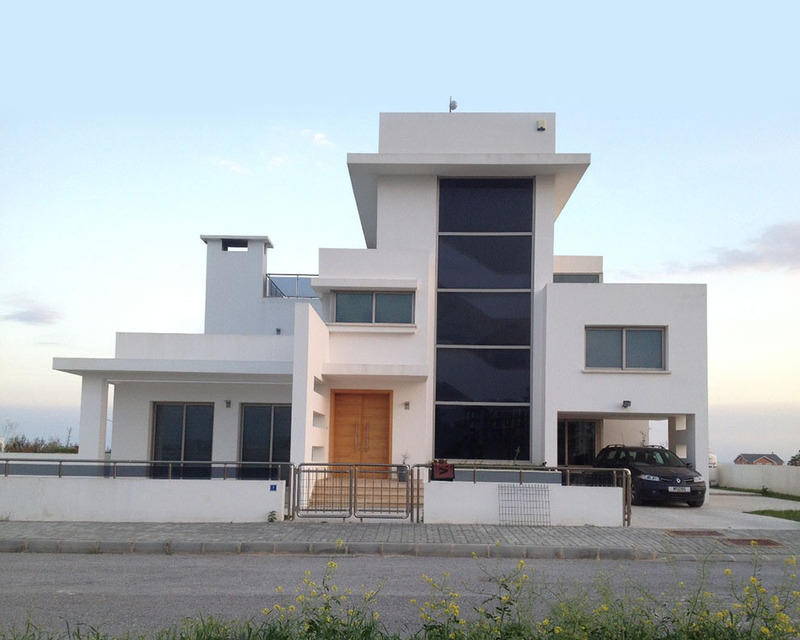 560m² plot at Salamis region. 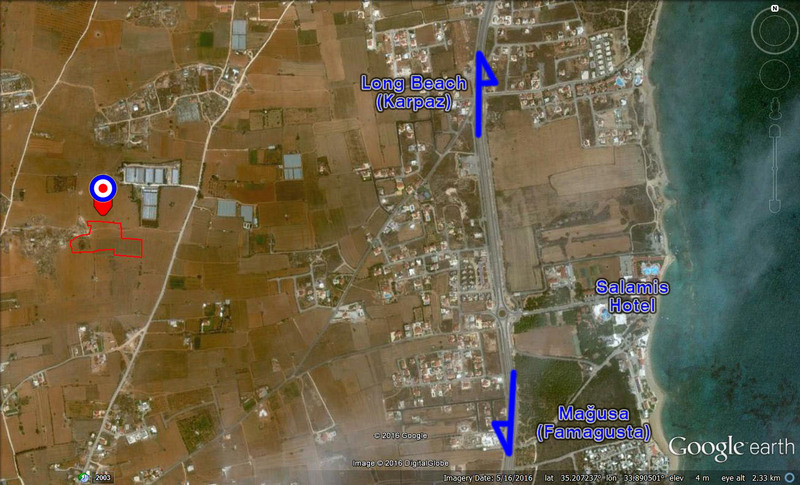 560m² plot at Salamis region. 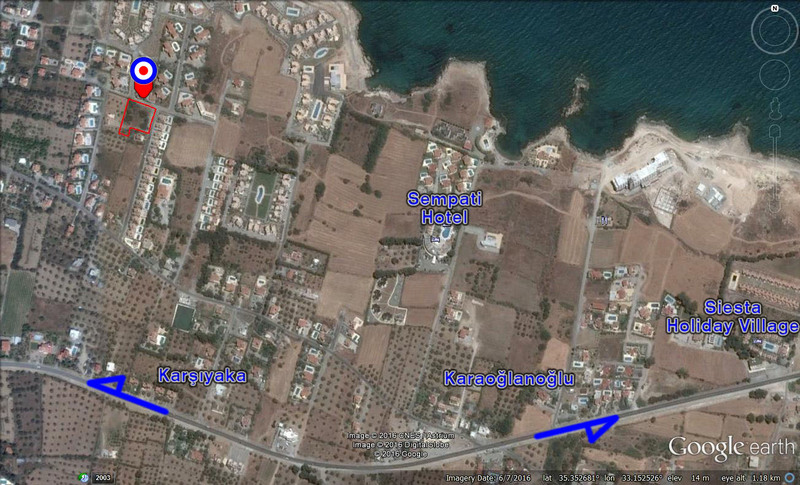 Just a kilometer away from the Salamis beaches. Kiralik esyali ve garajli 3 yatak odali iyi durumda mustakil ev. Sem. 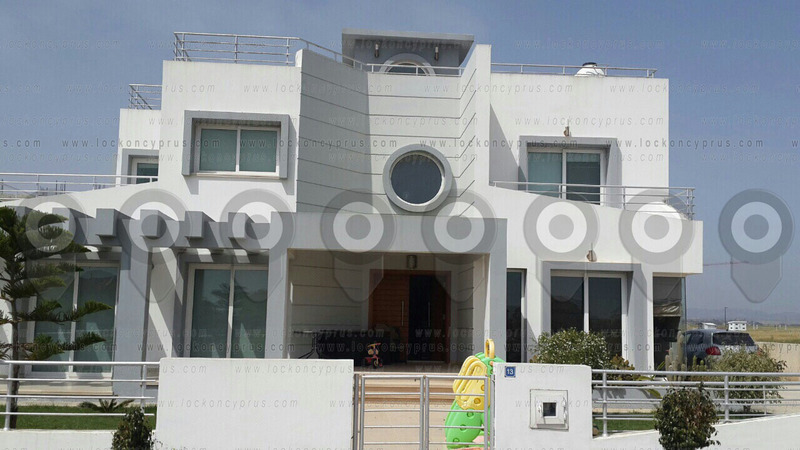 Dettached house for rent with 3 BedR. Good condition. 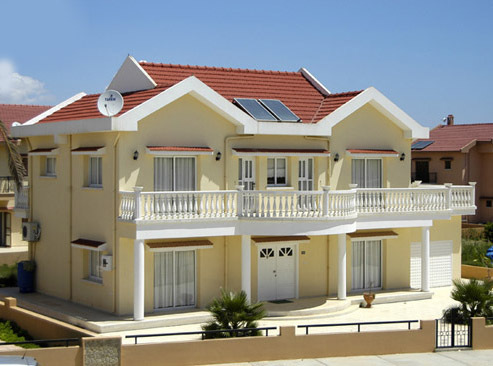 Dettached house for rent with 3 BedR. Good condition. Çin pazarı karşısı ticari değeri yüksek arsa. 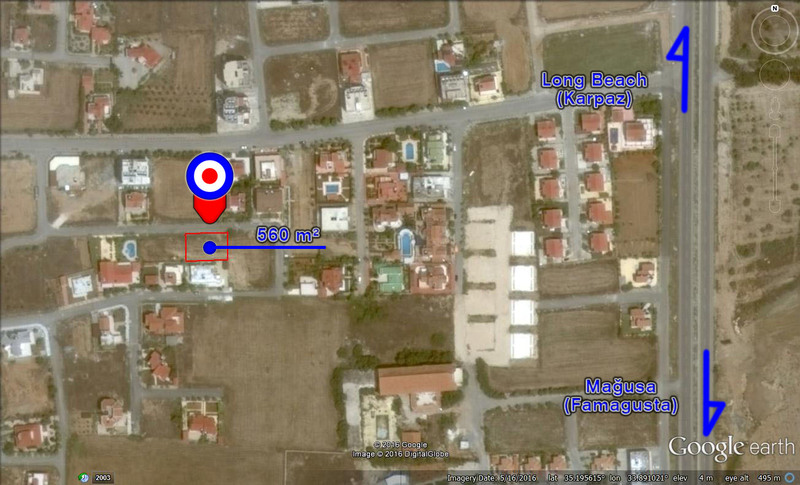 Plot for sale with high commercial investment potential. In front of China Bazaar. 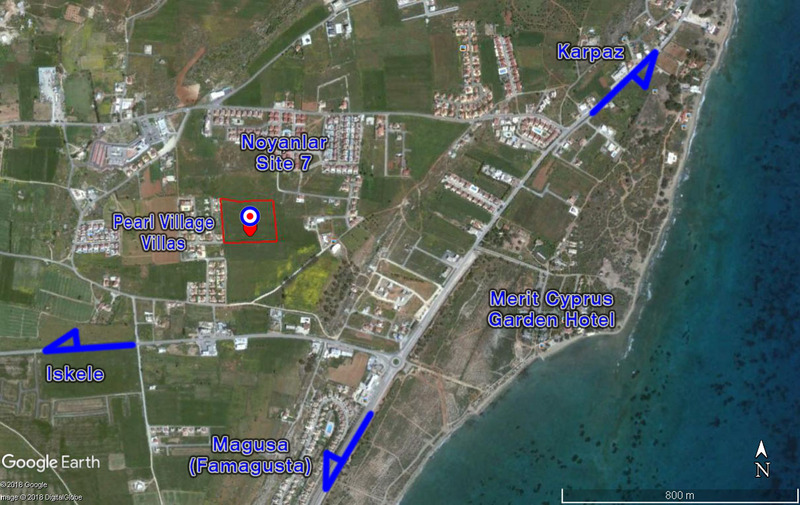 Plot for sale with high commercial investment potential. In front of China Bazaar. 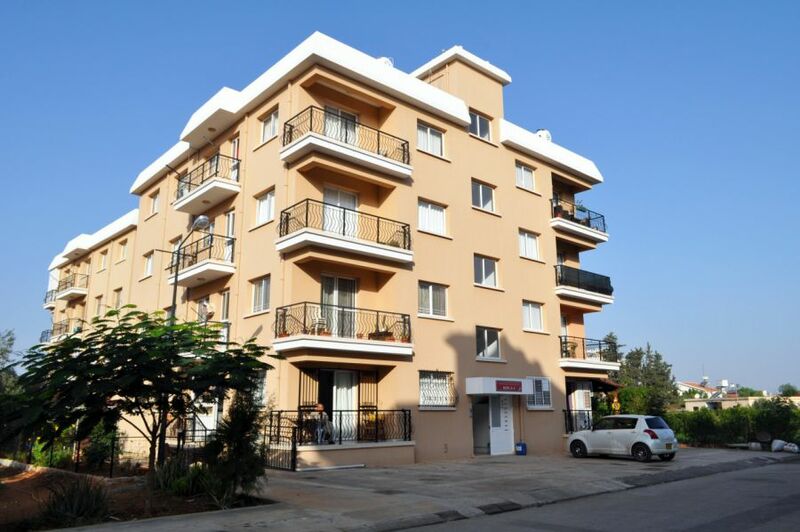 3+1 ground floor 120 meter square flat.TURKISH TITLE.Walking distance to University and Salamis road.very nice location with good price..
30,780 meter square exchange title deed plot.Great invesment opurtunity.Plot has Apartment building permision. 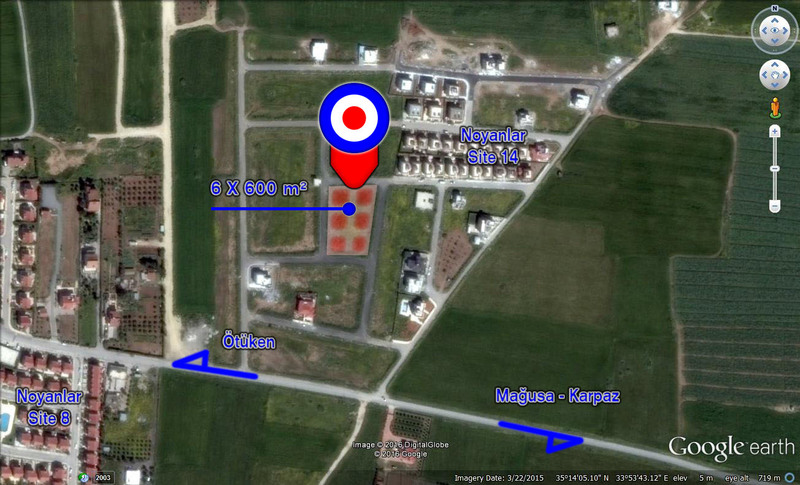 23903 Meter Square Exchange Title Deed Plot.Great Invesment Opurtunity.Plot Has Apartment Building Permision.